What does the CACHE Level 3 Diploma qualification cover? The CACHE Level 3 Diploma for the Early Years Workforce (Early Years Educator) (QCF) qualification follows the Early Years Educator criteria of the National College of Teaching and Leadership (NCTL). Blended distance learning, online teaching and workplace assessment over 15 months. Learners must be a minimum of 16 years of age. Learners do not need to hold GCSE English and mathematics at C grade or above to enrol on the Early Years Educator qualification. NB. Learners do not need to hold prior GCSE English and mathematics at C grade or above to enrol on the Early Years Educator qualification. However, once qualified, to be counted in staff ratios at level 3, candidates will need to hold relevant English and Maths qualifications at level 2 or above. See here for more information on acceptable qualifications. Learners aged 16+ who meet the entry requirements should be in employment in an early years care and education setting. If learners are not employed at a setting but have arranged a work placement, please discuss placement with our training advisors to ensure suitability. Do I need to be working to take these qualifications? Yes, learners will need to be working or have a suitable work placement in an early years care and education setting as this qualification requires assessment in real working situations. If you are aged 19 or above, you may qualify for an Advanced Learning Loan to help pay for your course fees. Most learners aged 19 and over, studying at Level 3 or Level 4, will qualify for these loans from the UK government. It’s easy to apply, your household income isn’t taken into account and there’s no credit check. You won’t have to pay anything back until your income is over £25,000 a year! Want to know more about our training courses? 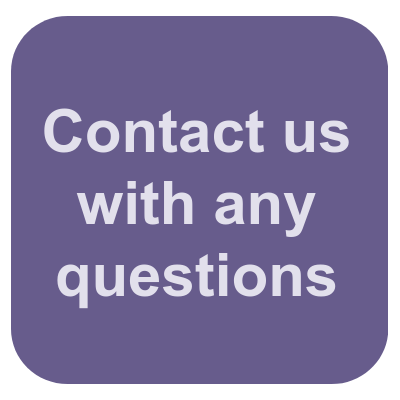 Leave us your details below and one of our training advisors will contact you to discuss the best training course for you. We will not share your details with anyone else. Our advisors and tutors are here to help you choose the right training. 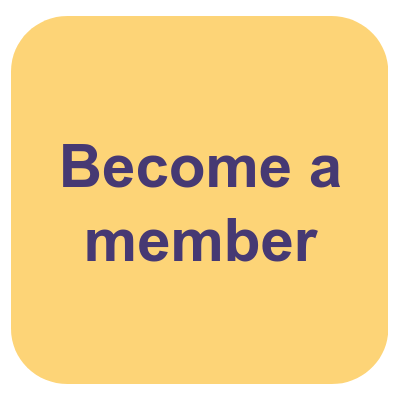 Join our Professional Development Network (PDN) for free! 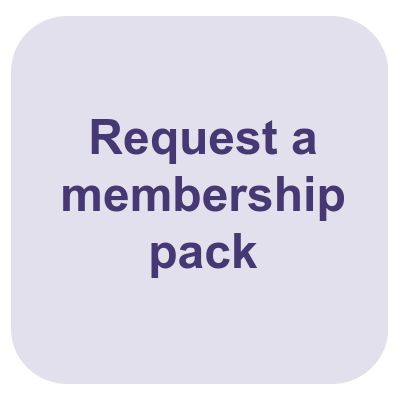 Join to keep up to date with industry developments, latest training opportunities, webinars and discounts on publications. 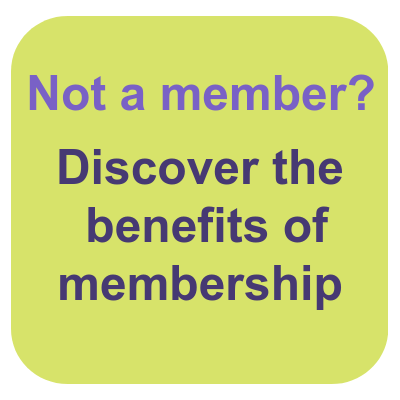 We offer our members £150 discount on the cost of our Level 3 Diploma course.